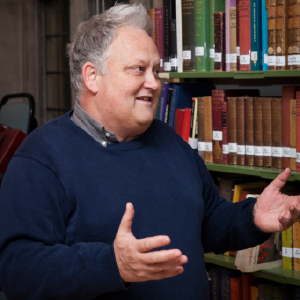 Stephen Priest is Senior Research Fellow in Philosophy at Blackfriars Hall. He is a member of the Faculty of Philosophy of the University of Oxford and a member of Wolfson College, Oxford and Hughes Hall, Cambridge. Stephen Priest has lectured widely in universities in Britain, the United States and Europe and his writing has been translated into Spanish, Russian, Macedonian, Dutch, Japanese and Korean. Publications: The British Empiricists (2007); Theories of the Mind (1991); Merleau-Ponty (2003); The Subject in Question (2000). He is editor of Hegel’s Critique of Kant (1987); Jean-Paul Sartre: Basic Writings (2001); and co-editor (with Antony Flew) of A Dictionary of Philosophy (2002). He has also authored a number of ebooks.